The good news is: the number of searches on Google keeps growing. The bad news is: decreasing clickthrough rates on organic results ( especially in mobile), fewer big companies are dominating the world’s Google search results and more results answered entirely in Google’s SERPs. As Google answers a higher and higher percent of queries in the results themselves and refers out less traffic to websites, we’re all gonna have to think about how we influence search audiences through what Google shows rather than just focusing on driving traffic to our own sites. A big part of SEO’s future will be on the SERP rather than driving traffic to websites. 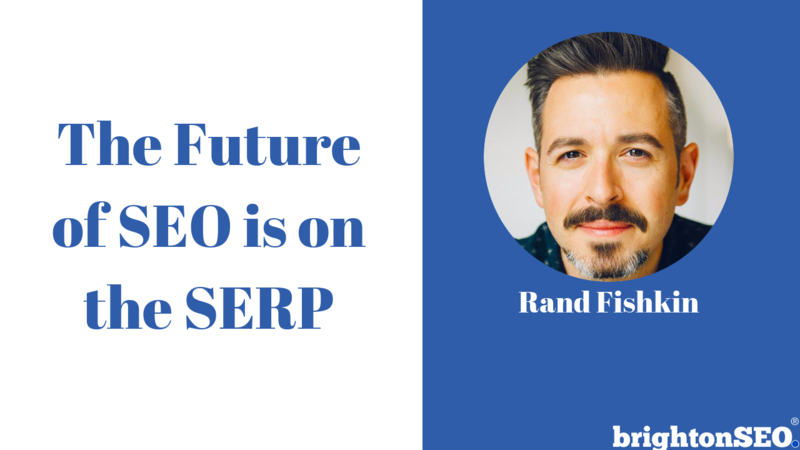 Rand Fishkin is the founder of SparkToro and was previously co-founder of Moz and Inbound.org. 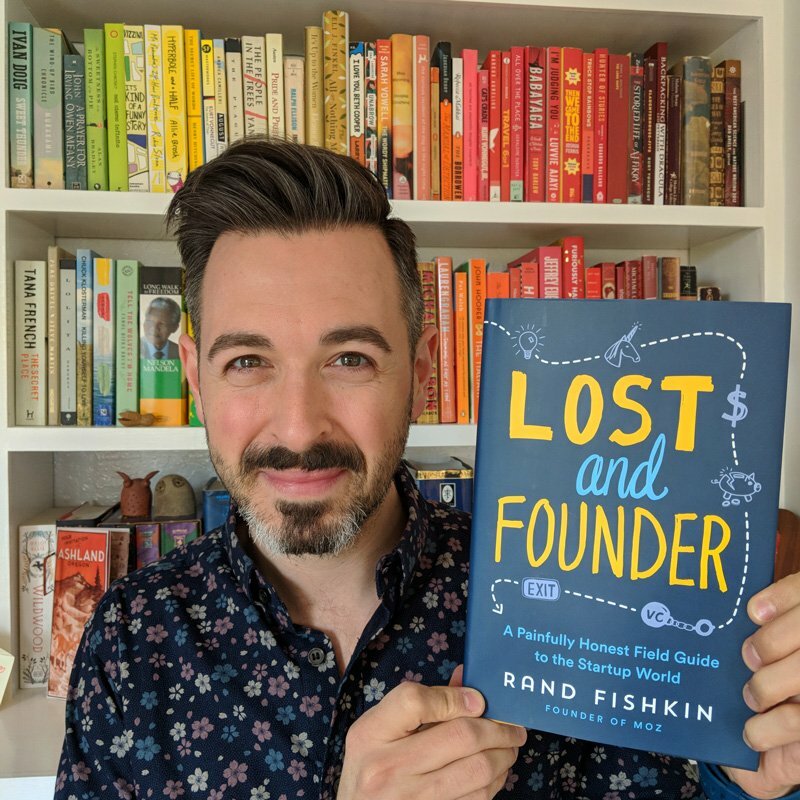 He’s dedicated his professional life to helping people do better marketing through the Whiteboard Friday video series, his blog, and his book, Lost and Founder: A Painfully Honest Field Guide to the Startup World. BrightonSEO – is a major search marketing event in the UK. One of our favourite events of the year, This is a superb conference for search marketing professionals, novice or expert. BrightonSEO is a chance to learn from some of the best minds in search, and then rub shoulders with them at one of the friendliest, and largest, gatherings of Digital Marketers in Europe.